WOW, what a cover up – calling their practice, as ok. They are the hackers, not the hackees. FBI, etc. all should make sure that they do not get away with this. This is criminal. This clip displays the same sort of logic, or lack thereof, that Fox News and other yellow journalism outlets used to promote the Iraq War. 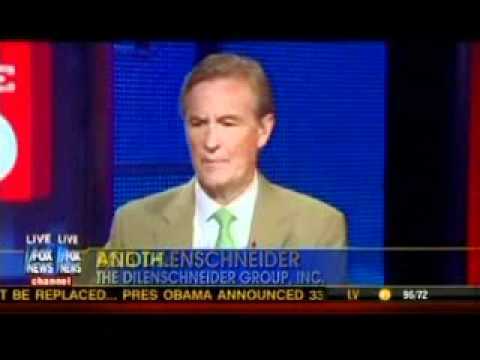 So let me see if I understand Steve and his “fair and balanced” apologist Mr. Dilenschneider. We should move on and stop “piling on” because hacking is the real problem and Rupert Murdoch has already apologized. Uh, yeah, he apologized BECAUSE HIS COMPANY WAS DOING THE HACKING! And the only thing he’s sorry about is getting caught with his trousers down. People aren’t so much piling on as they are waiting for the other shoe to drop, perhaps this time on the other side of the Atlantic.